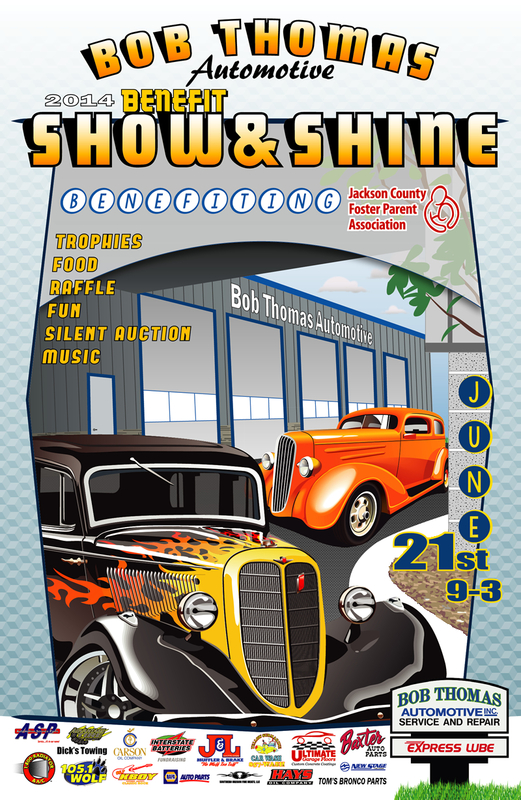 Benefiting Jackson County Foster Parent Association (JCFPA), Bob Thomas Automotive is hosting this year’s Show & Shine car show on Saturday, June 21st, 2014 from 9am – 3pm. Save the date to support, help us raise money, and join in on the fun! 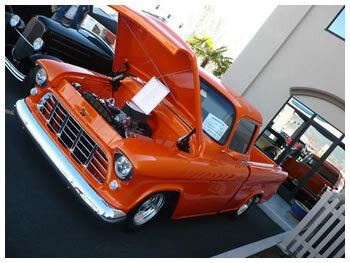 The benefit car show will feature pre-1920s – 2014 vehicles, all makes, all models, with trophies awarded to the best in many judging classes! Great food and raffles for prizes will be plentiful, and a silent auction will also take place. Registration starts at 8am – or preregister at Bob Thomas Automotive! If you have a beautiful car to enter in the show, be sure to do that quickly as space is limited and we are filling up fast! Registration forms are located in the front office at Bob Thomas Automotive. 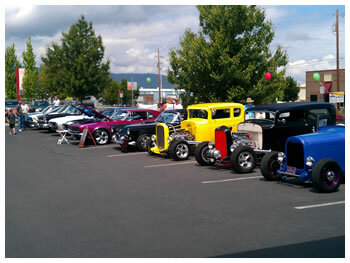 Providing Friendly, Reliable Service in Rogue Valley! Family owned & operated since 1997!